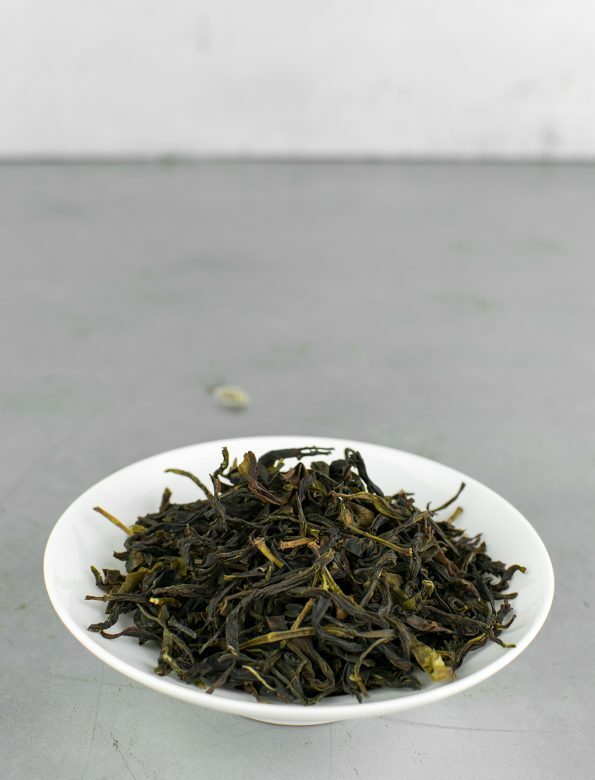 Milan Xiang Dan Zhu is a light-roasted dancong from the Phoenix Mountains’ Wudong area. Its taste is dominated by a mild peachy character mixed with notes of almond and nuts. The tea has a creamy texture and a deep, relaxed body. A very fragrant tea indeed, flowery, refreshing. The aftertaste is rather soft and fruity, it fills the whole mouth. 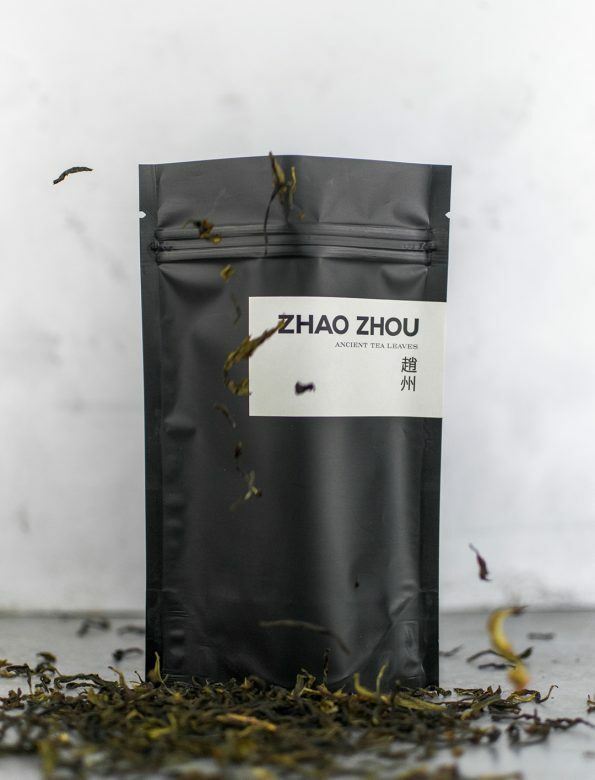 The term ‘dan zhu’ (单株) refers to those teas that are plucked from one single plant — it is quite similar to the early use of dancong.